No one is better equipped in the struggle for wealth and worldly success than the alluring and ruthless Becky Sharp, who defies her impoverished background to clamber up the class ladder. Her sentimental companion Amelia, however, longs only for caddish soldier George. As the two heroines make their way through the tawdry glamour of Regency society, battles - military and domestic - are fought, fortunes made and lost. The one steadfast and honourable figure in this corrupt world is Dobbin with his devotion to Amelia, bringing pathos and depth to Thackeray's gloriously satirical epic of love and social adventure. 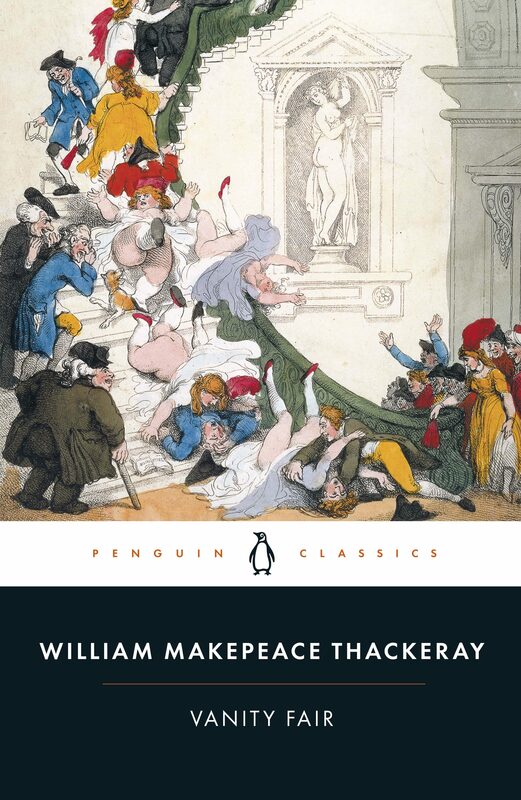 Otros ebooks de WILLIAM THACKERAY.